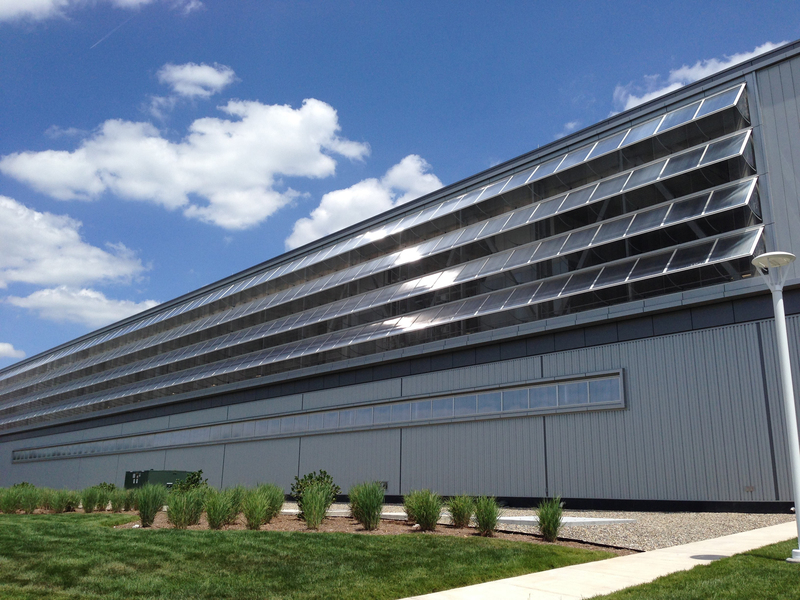 Providing both natural light and natural ventilation, TECHVENT 5300® window systems from Exterior Technologies, Inc. (EXTECH) feature a patented, top-hinge design that allows the unit to remain open during normal rainfall, while keeping the interior dry. Ideal for manufacturing, agricultural and other industrial buildings, the windows can be operated manually or electrically, and can be integrated with building control systems. EXTECH’s versatile TECHVENT 5300 top-hinged window units typically range from 3 to 8 feet high. 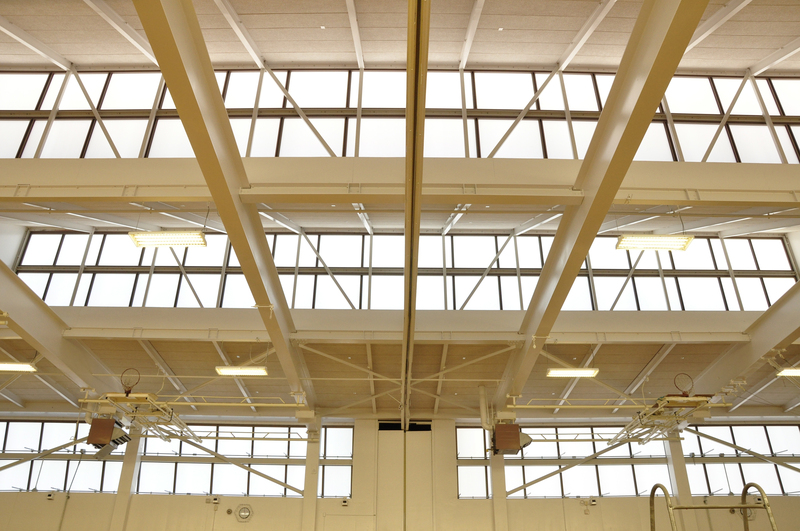 The system can be factory-assembled with interlocking vertical mullions for installation as continuous clerestory wings up to 150-feet wide, or as smaller, individual “punched” openings. 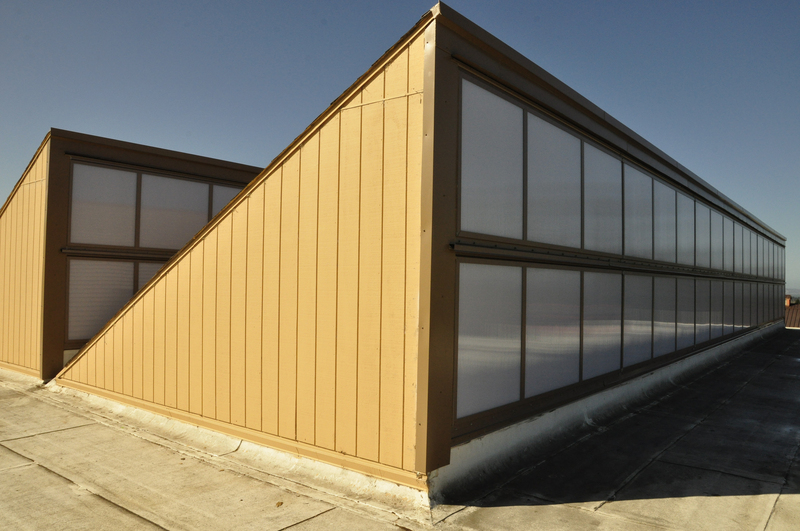 The units also can be used as operable skylights when installed on a slope. 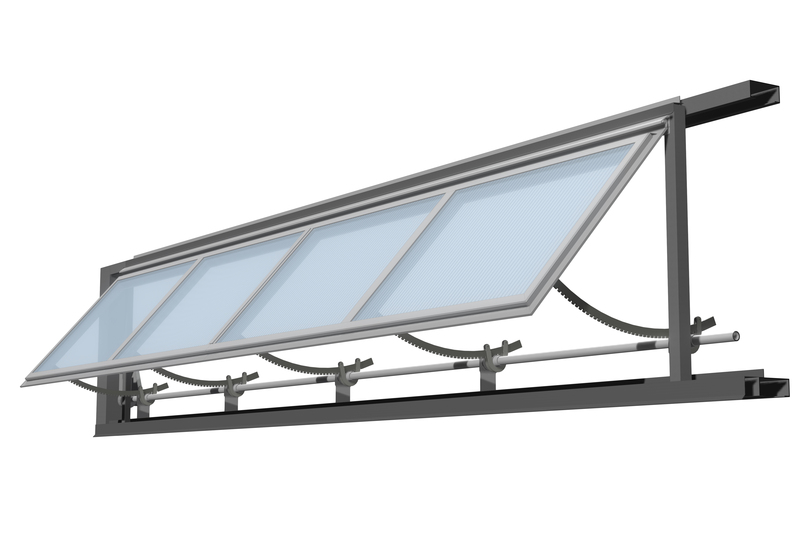 The system accepts up to 1-inch thickness of either glass or cellular polycarbonate glazing. Its deep glazing pockets and low-friction gaskets accommodate the thermal movement of polycarbonate, while maintaining industry-leading water and air infiltration seals. The framing system uses 38.95 percent recycled aluminum as standard and may be specified in a broad choice of finish types and colors. After its useful life as part of a window system, the metal is 100 percent recyclable. To order a sample and learn about EXTECH’s TECHVENT 5300, please visit the product webpage. For more information on EXTECH’s products and services, please call 800-500-8083, email info@extechinc.com or visit https://EXTECHinc.com. 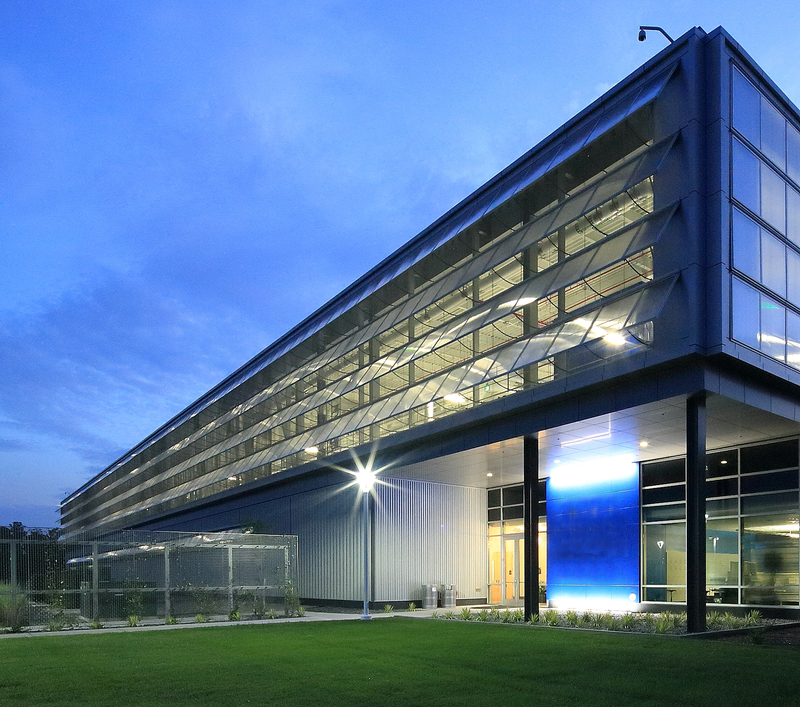 Exterior Technologies, Inc. (EXTECH) is an award-winning manufacturer and designer of wall, window, skylight, canopy and custom façade systems. The company delivers solutions for a variety of industries and applications, and are committed to collaboration, innovation and exceptional engineering.